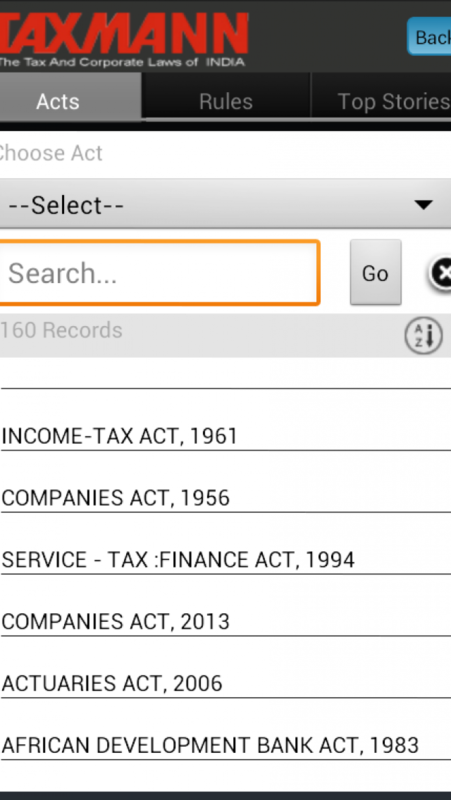 Before filing taxes, it is good to get some information of tax codes and regulations. 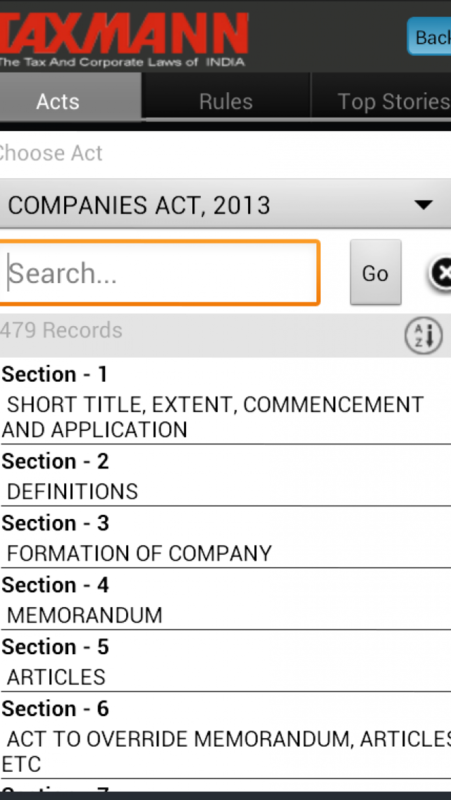 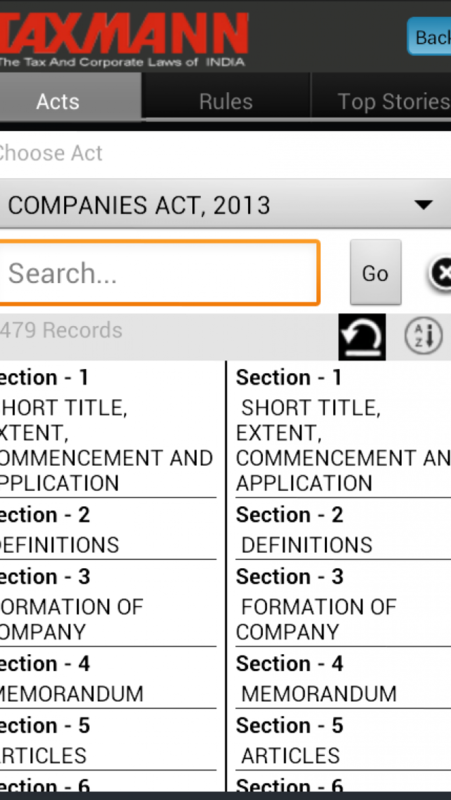 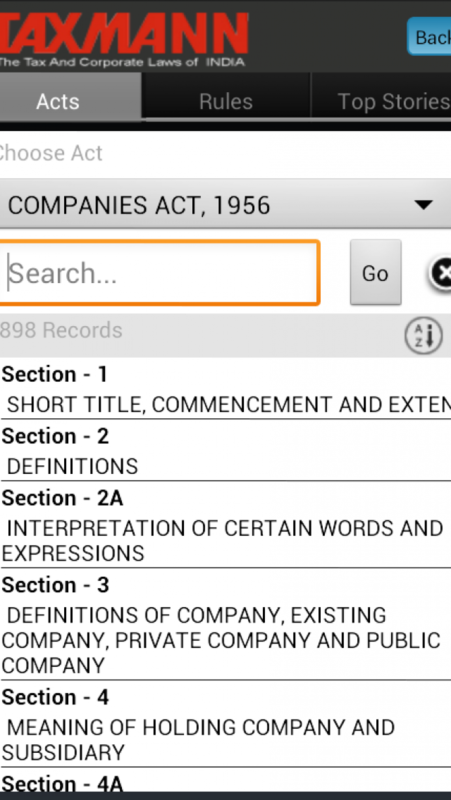 It takes time to study the law books or search online for previous or current codes and corporate acts. 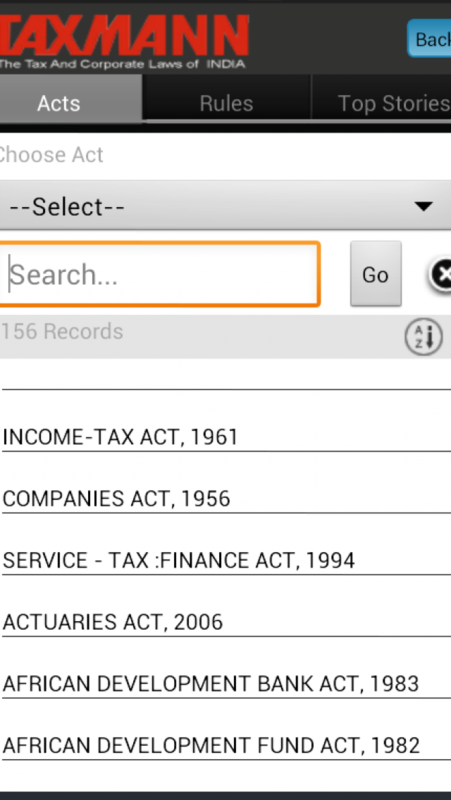 The taxmann paid android application offers a ready handbook to check Direct Tax Laws, In-Direct Tax Laws, Sub-sections, Accounts & Audit, Corporate Law, Finance Acts, Companies Acts, Service Tax, Actuaries Act and the definition of particular expressions, private and public companies.